Often single individuals without kids don’t do any estate planning because they assume they don’t need it and there’s no one to pass it on to. 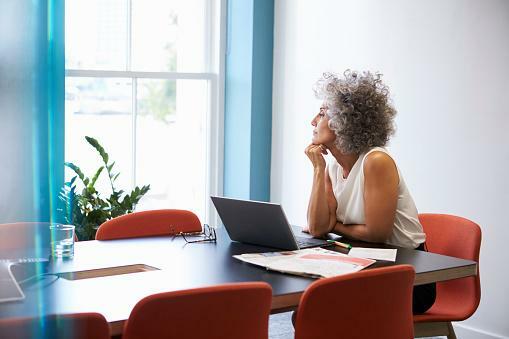 If you’re single with no kids and approaching retirement, there’s probably a good chance that you haven’t given much thought to the estate planning process. You might have been enjoying your time off, building your career and even accumulating the wealth you need for retirement. However, it is seriously time to consider incorporating your estate plan. The first step to doing this is executing a power of attorney and a health care proxy. These are documents that are activated while you are still alive and they enable you to appoint an agent to make important medical and financial decisions for you if you were to become incapacitated or disabled and unable to make those decisions for yourself. When you pass away, the health care proxy and power of attorney are no longer valid so you would need to generate a will and a trust. A revocable trust might be your first choice of tools to use because while you’re still alive you can remain the primary beneficiary. You can also allow benefits to be passed on to your significant other especially if you are the primary breadwinner and you live together. You’ll also need to name a contingent beneficiary to receive your assets after you pass away if the significant other is not available to receive these. A successor trustee should also be named as part of your revocable trust. The next and one of the most important aspects of carrying out the estate planning with the use of a revocable is in actually funding the trust which means that assets must be appropriately named and titled to be put inside that trust.